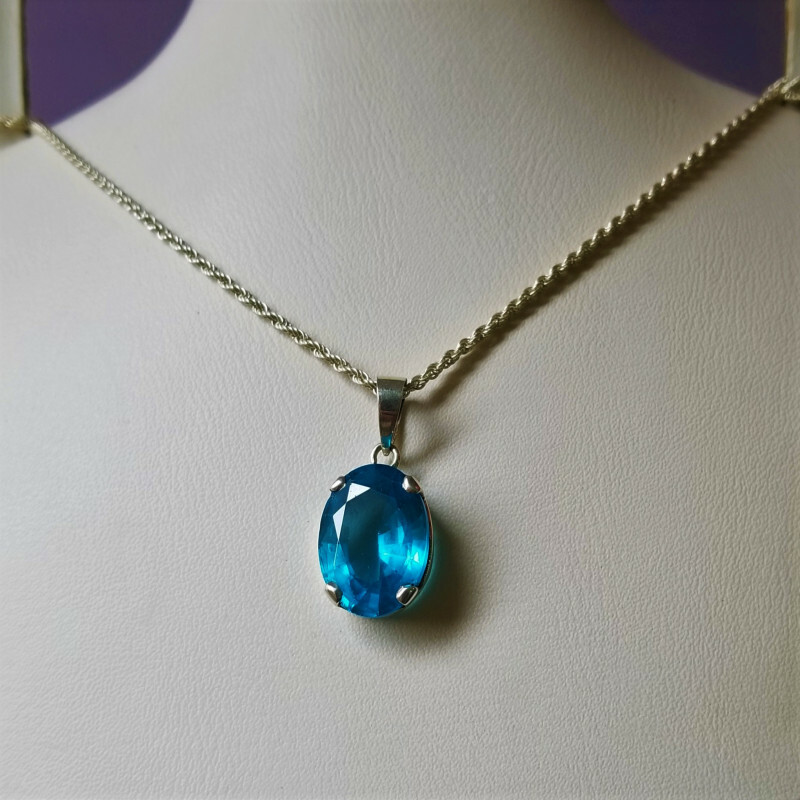 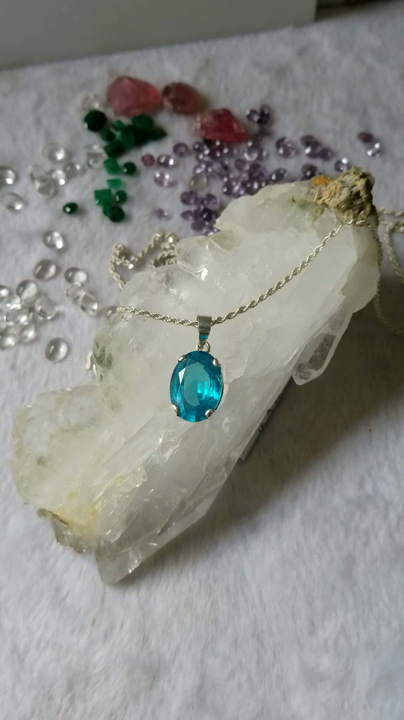 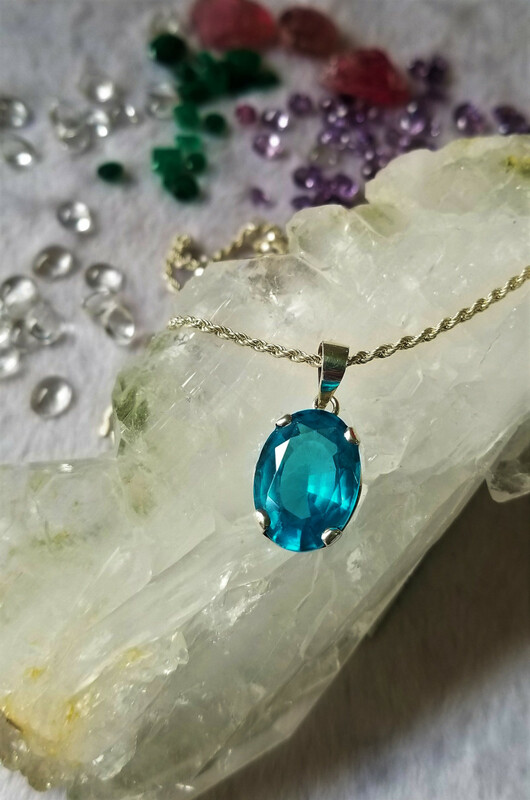 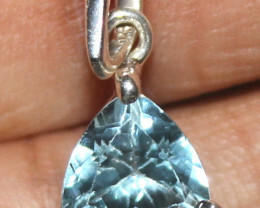 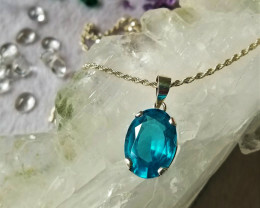 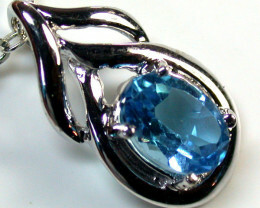 Natural Blue Topaz Pendant fixed in and chain with 925 Sterling Silver chain. 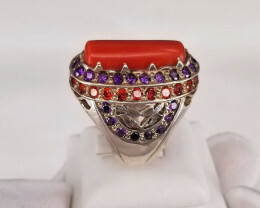 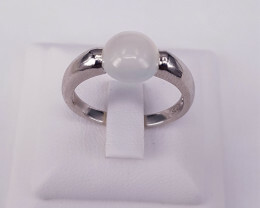 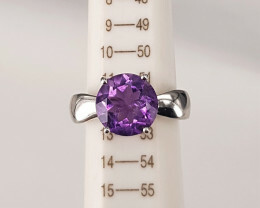 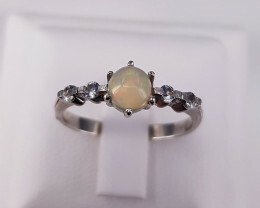 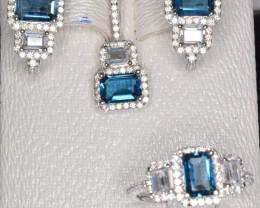 A very beautiful ring this is. 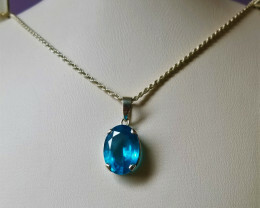 Will be purchase more in future. 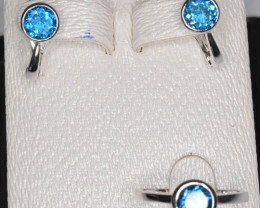 Thank you for keeping me happy.